Mr. Yamada, how would you summarise Bridgestone’s 2006 MotoGP season so far? Looking for the best tyres? Click here. What were the initial aims and targets at the start of this 2006 season? Did you expect the first race win of the year to come so early in the season? 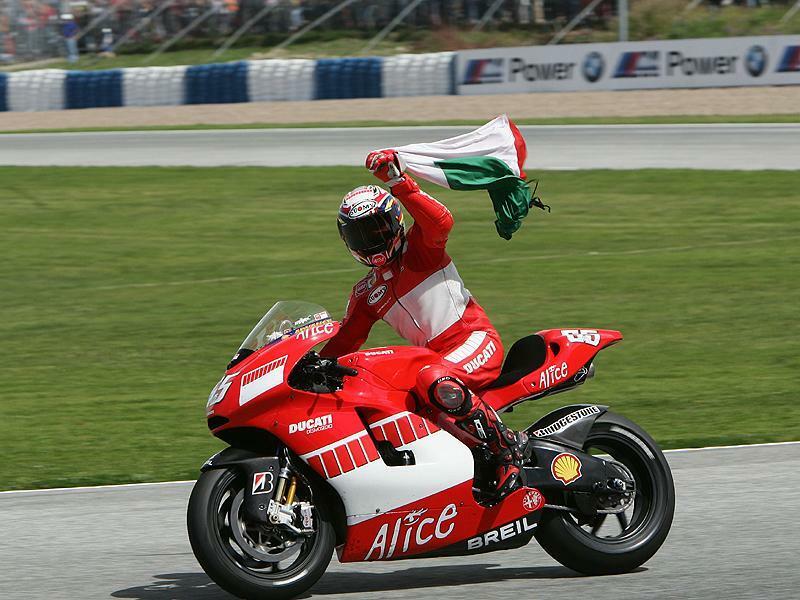 Why has it been so difficult to repeat that Jerez win? Have you been disappointed with how the season has progressed since that phenomenal start? What is the outlook for the remaining races of the year? Looking ahead to 2007, there has been a lot of talk about the new tyre regulations. Has any decision been made on this issue yet? Finally, is Bridgestone still thinking of the 2006 championship title?